BRCRC serves those in need by providing resources, info, referrals & programs: Community Navigator, Fuel Assistance, Luncheons, Clothing, Wood Harvesting & Delivery, Set for Success, &Community Garden. In a challenging economic climate and without state or federal funding, BRCRC’s programs on the Boothbay peninsula work to strengthen our community by helping our neighbors in need achieve self-sustainability. Please support us in this worthy endeavor. 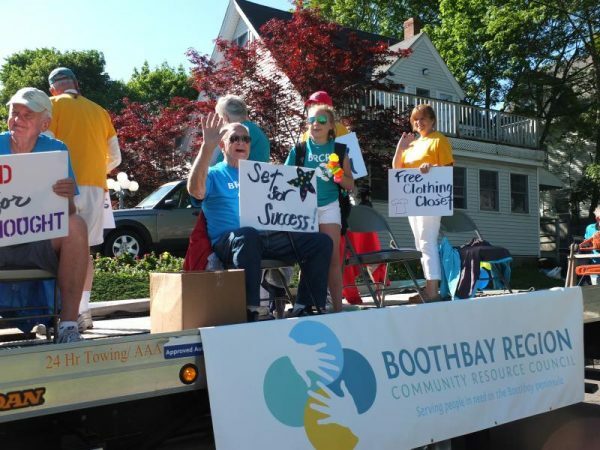 The Boothbay Region Community Resource Council is a 501(c)3 non-profit charitable organization registered in the state of Maine.